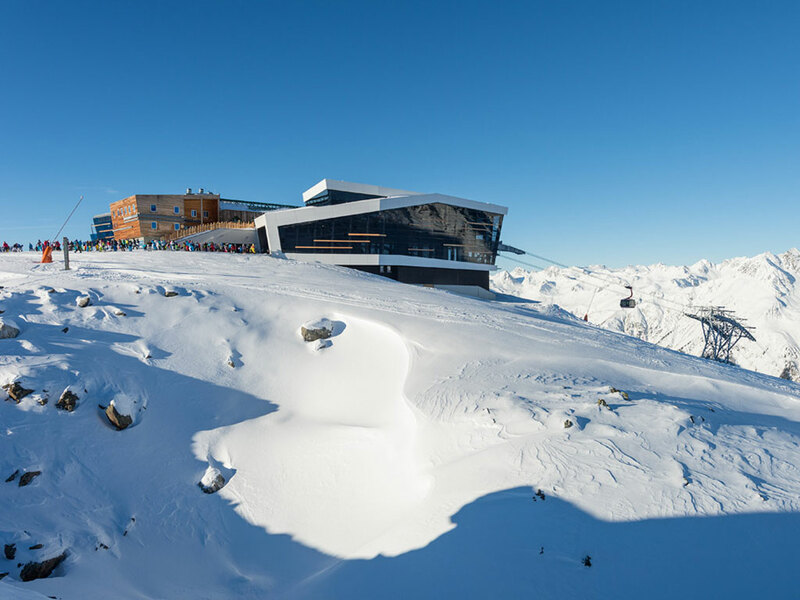 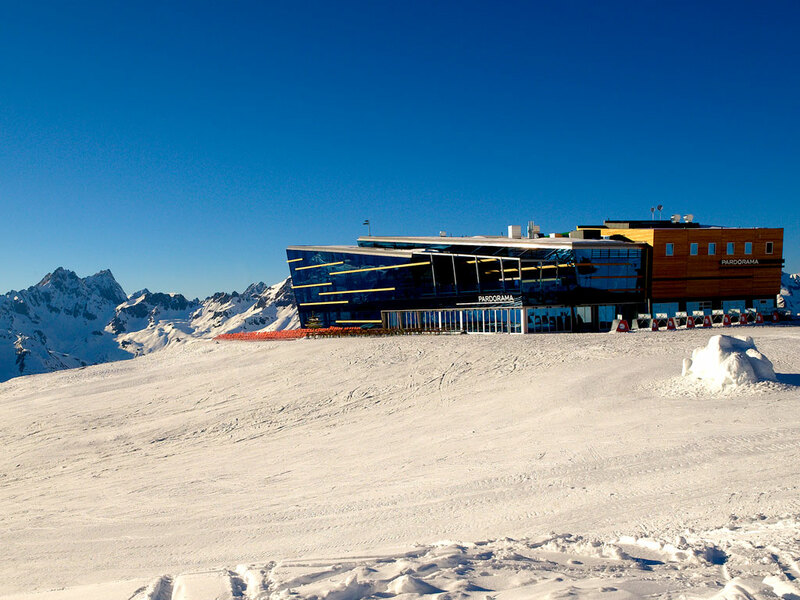 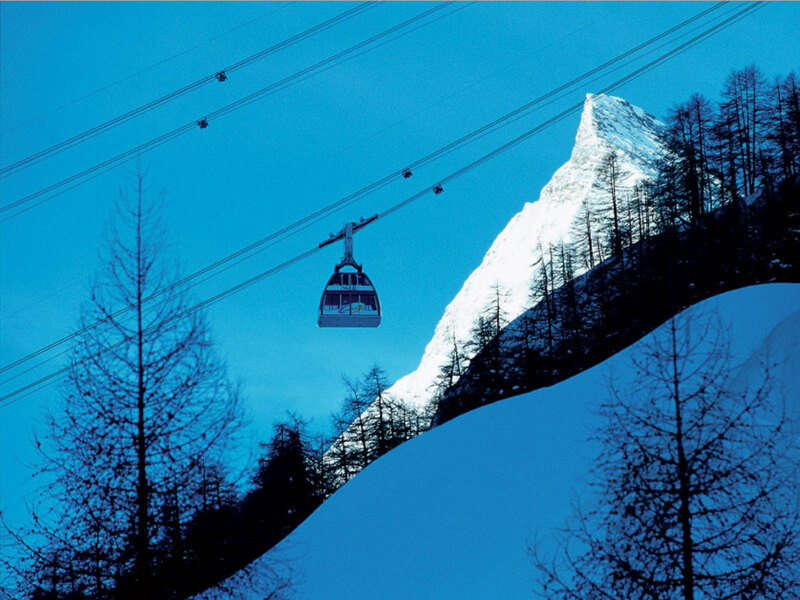 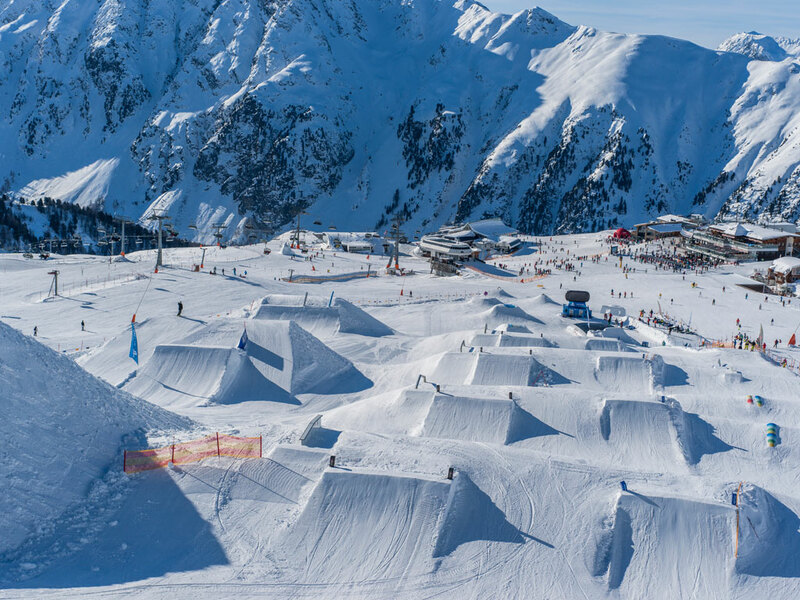 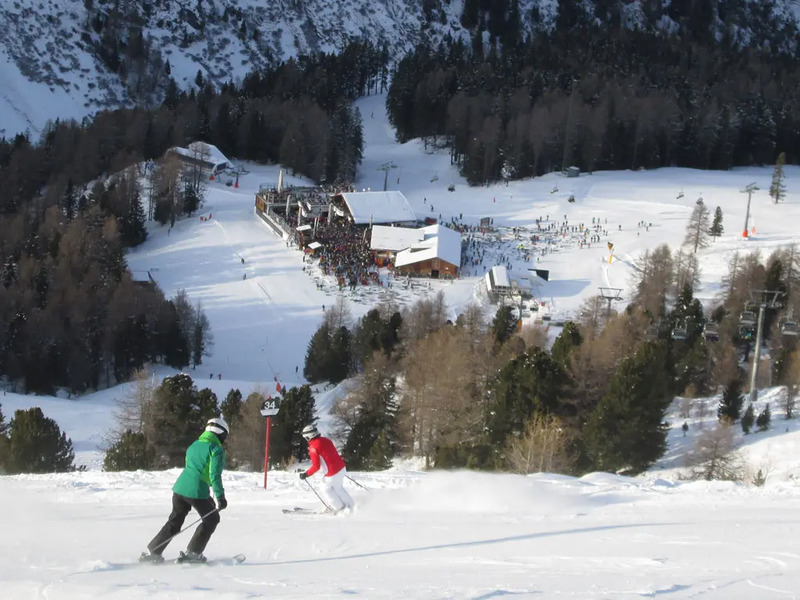 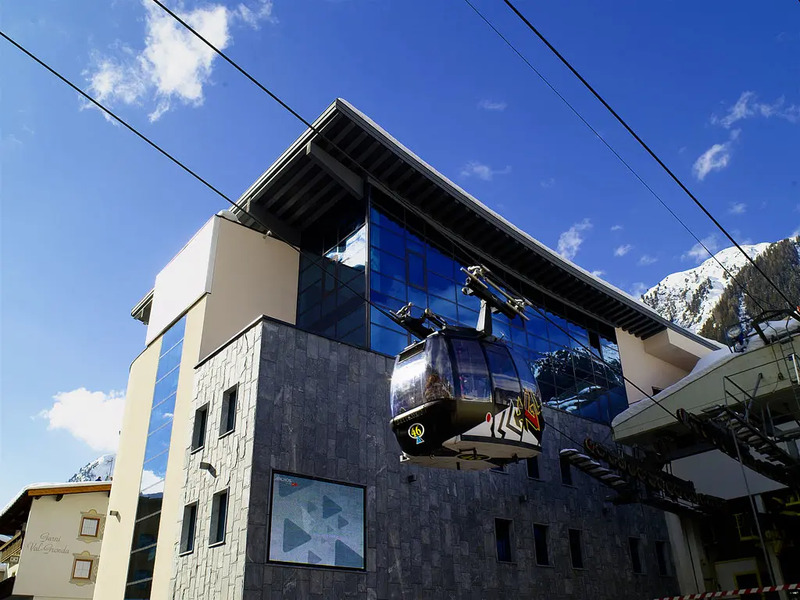 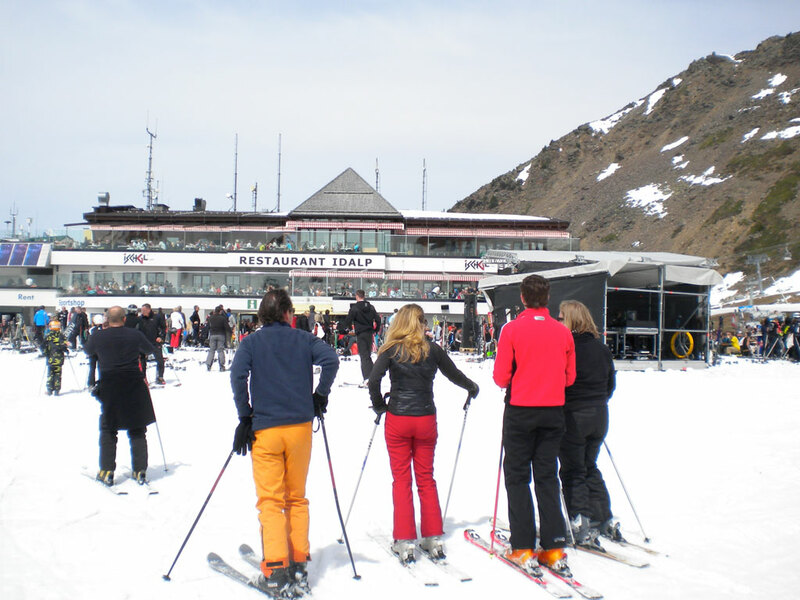 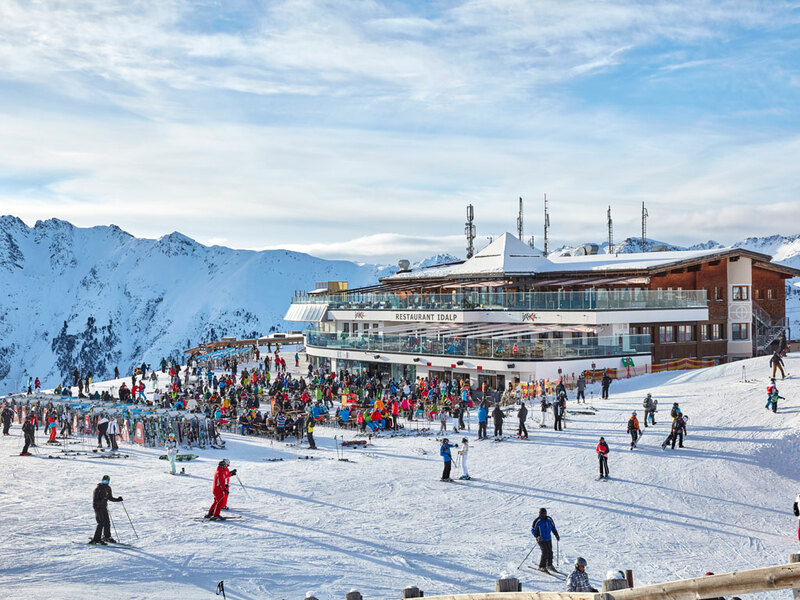 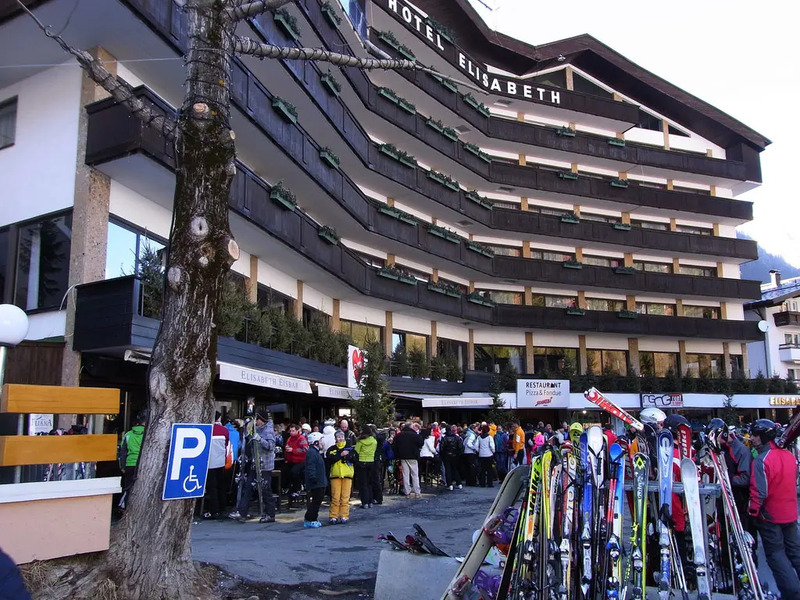 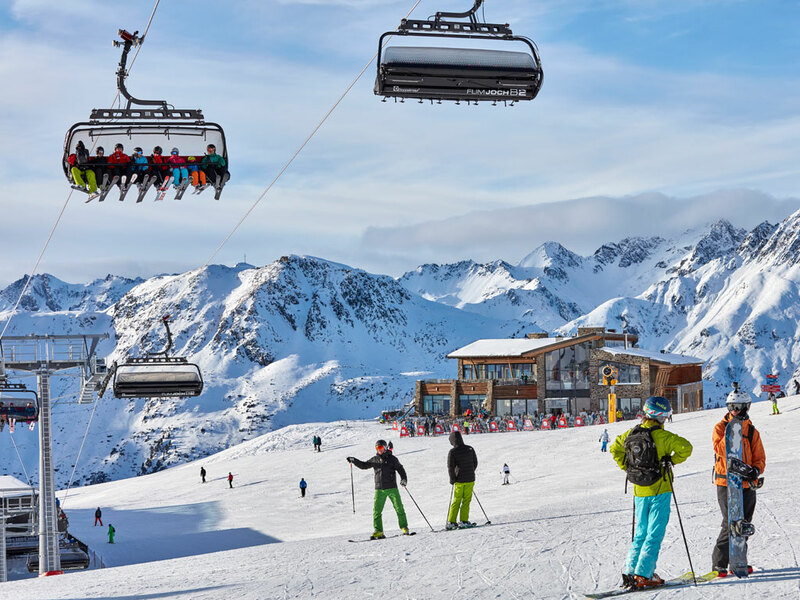 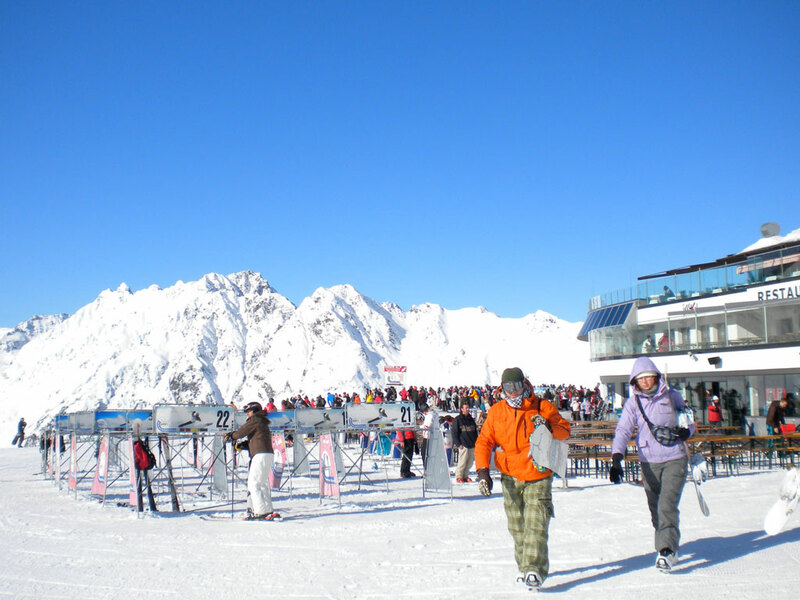 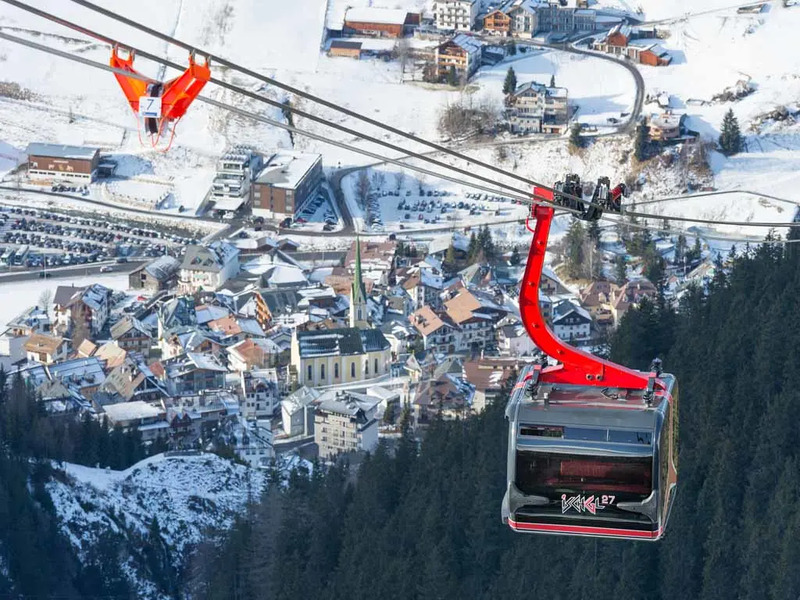 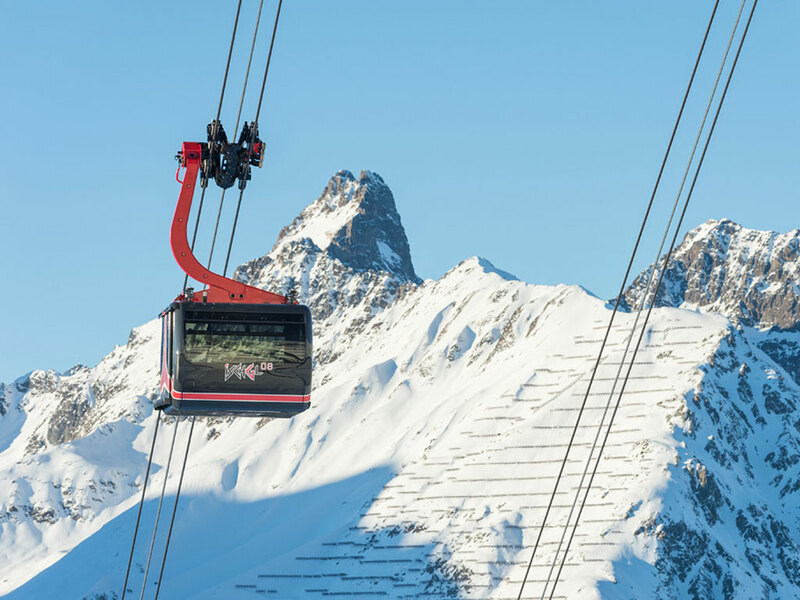 Set in the heart of the stunning Silvretta mountains, the fashionable ski resort of Ischgl, with its attractive pedestrian center, offers some of the best skiing in Austria in the Ischgl - Samnaun - Silvretta Arena. 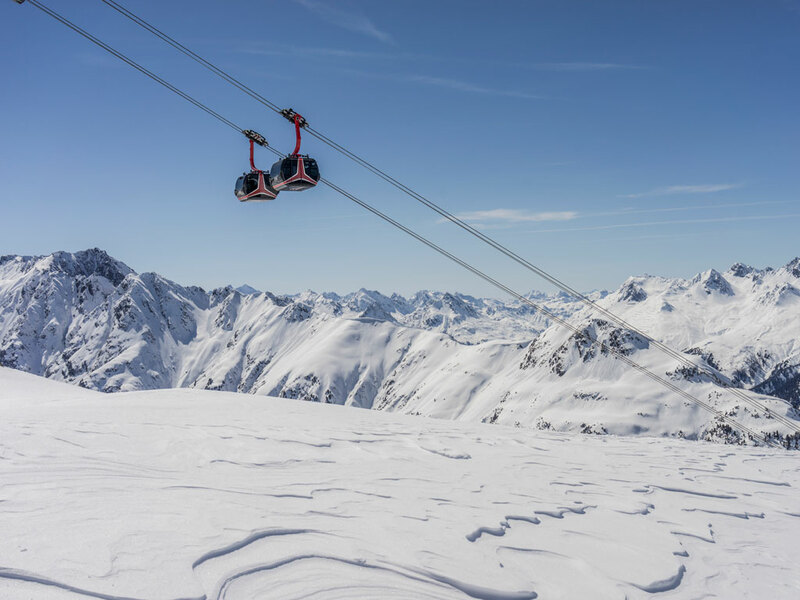 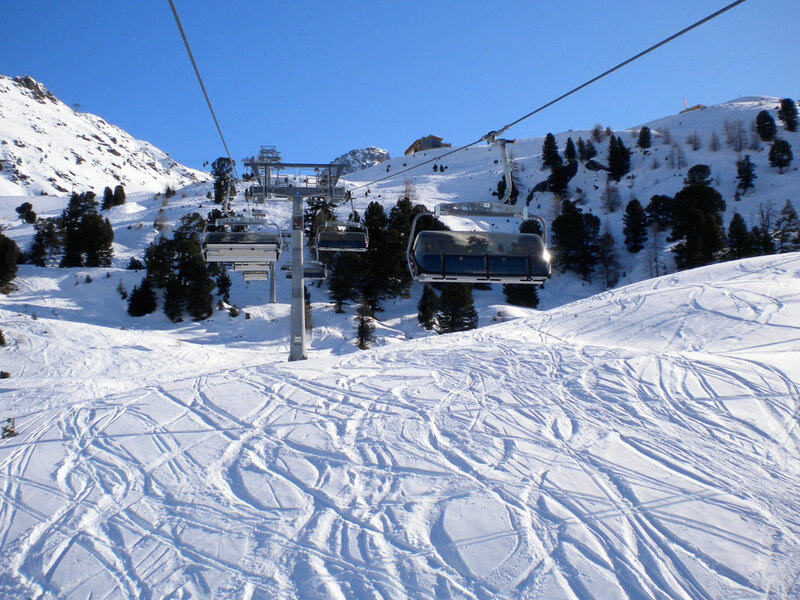 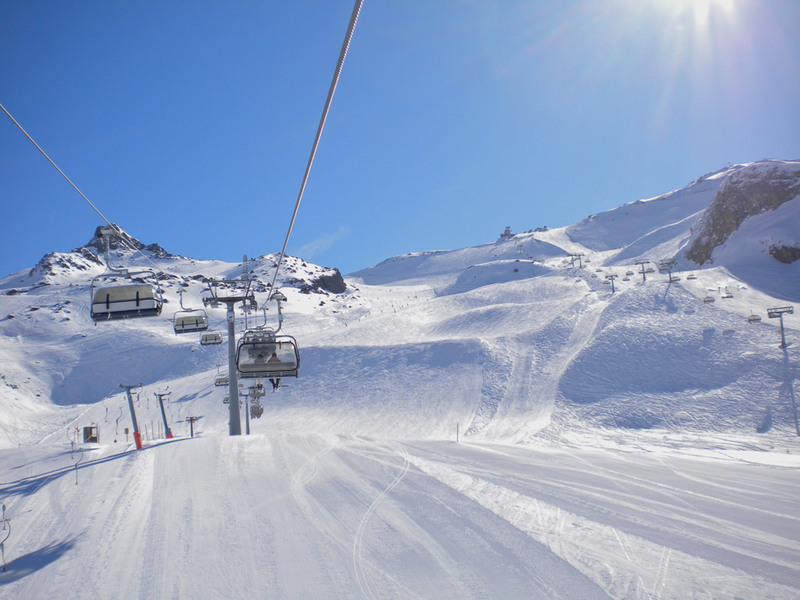 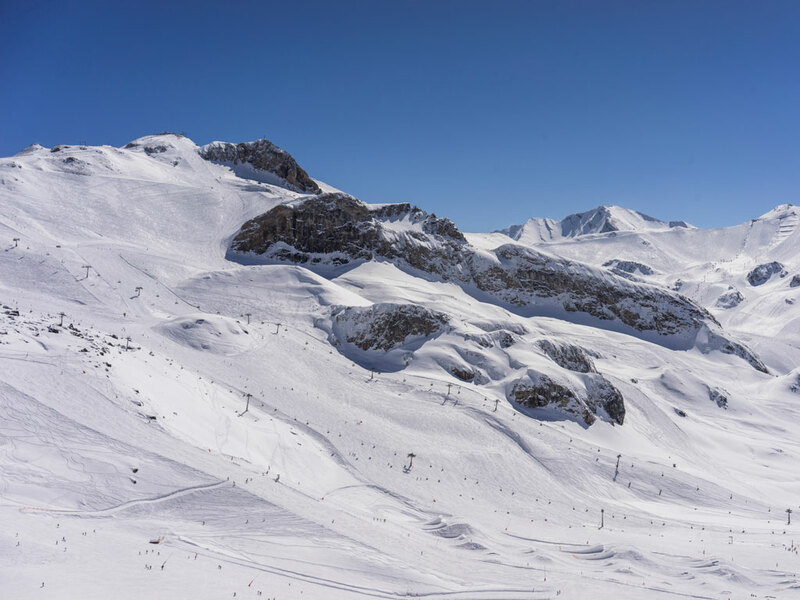 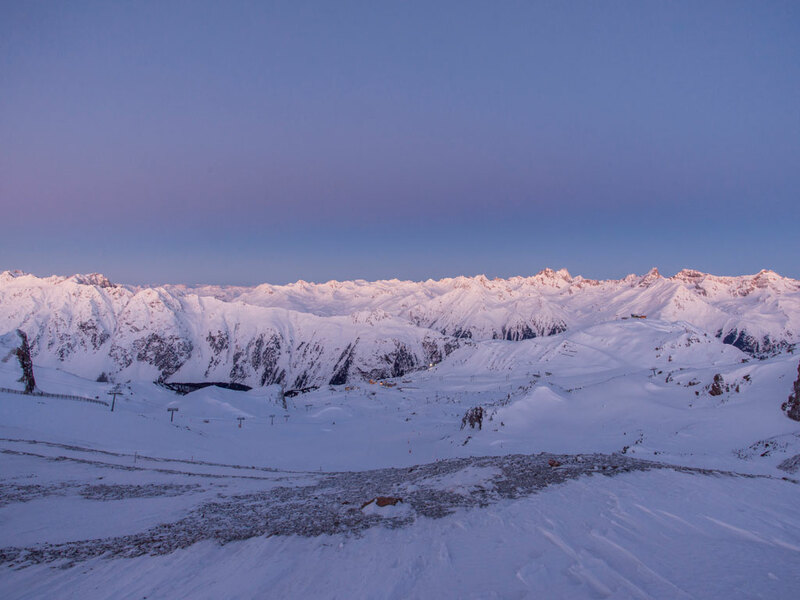 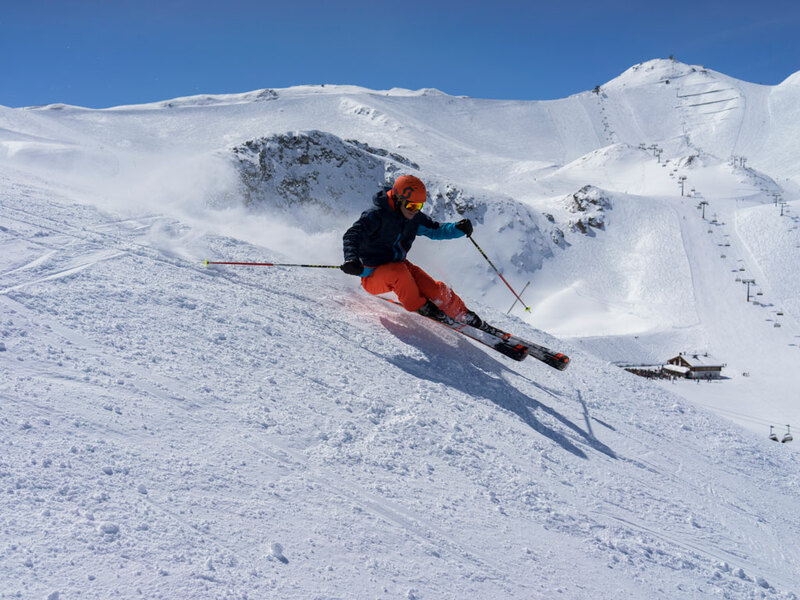 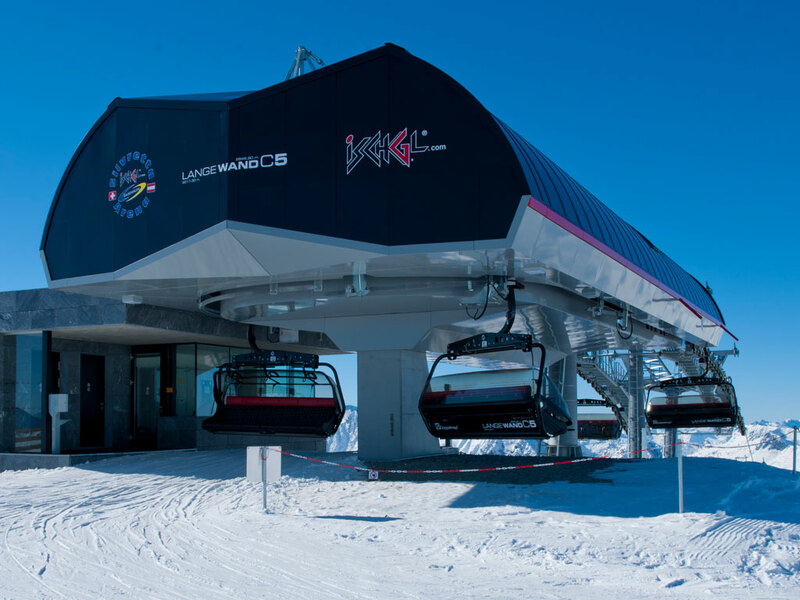 With an efficient lift system, high altitude skiing and beautiful scenery, Ischgl really can be classed as a true paradise for ski and snowboard fans of all levels. 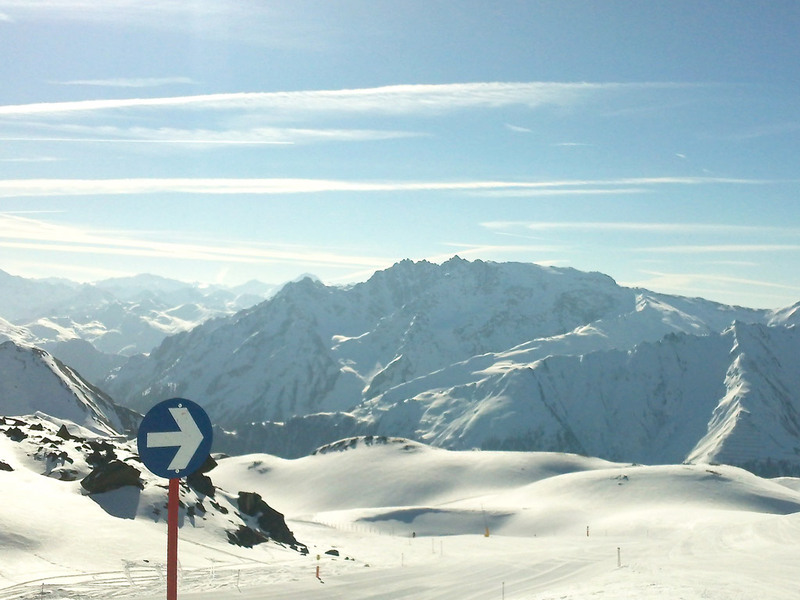 Snow is never an issue here as the ski area Ischgl - Samnaun - Silvretta Arena starts at 2000m of altitude! 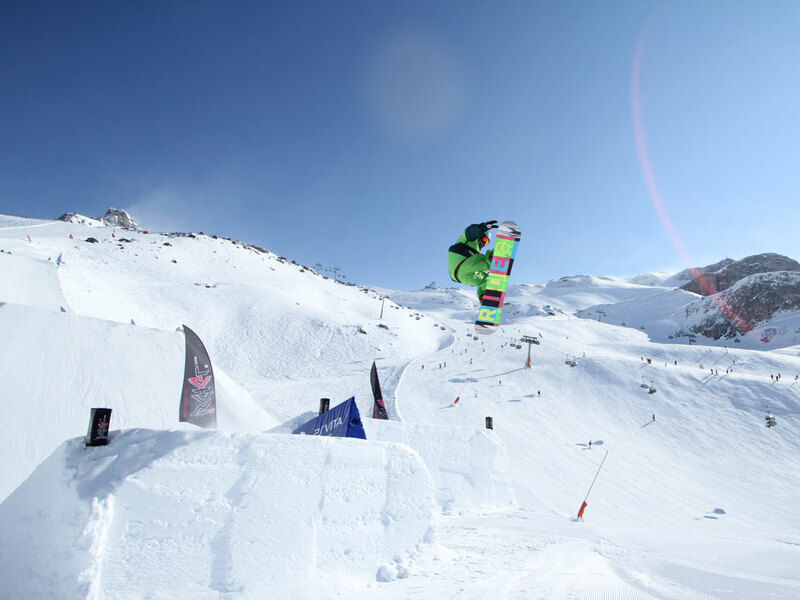 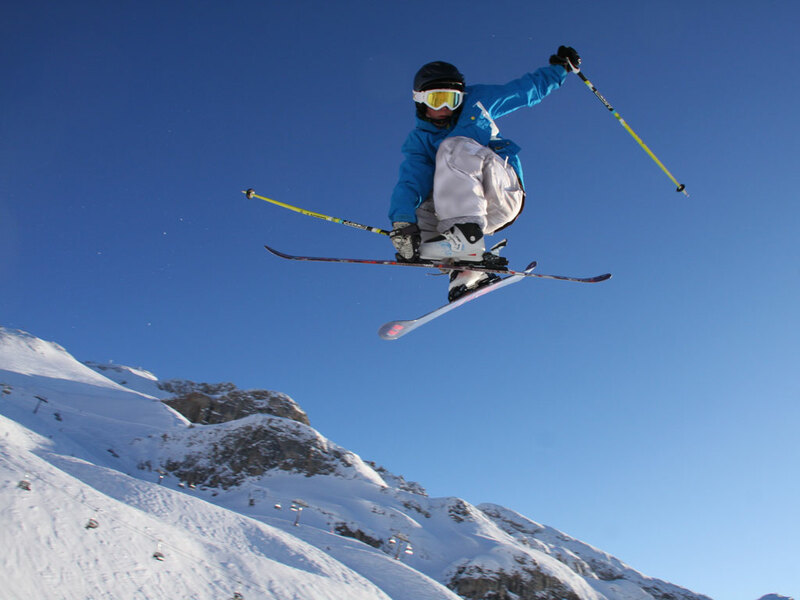 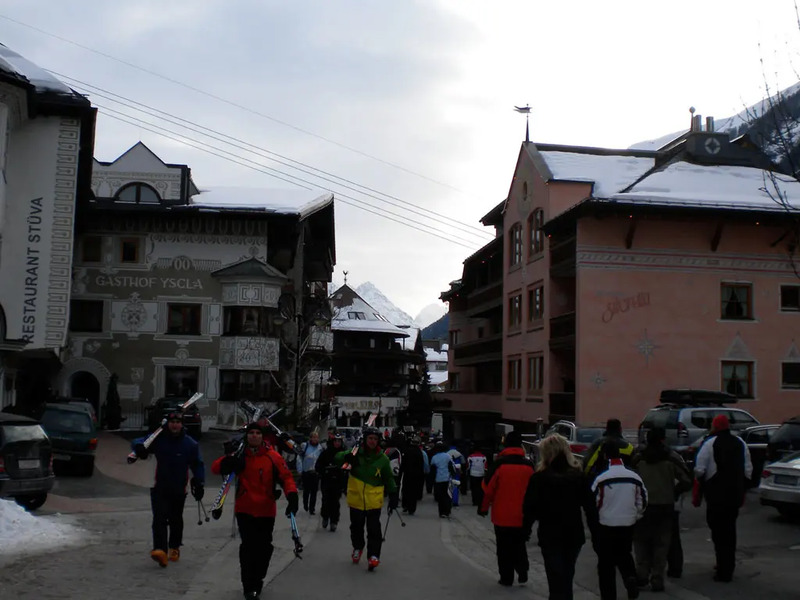 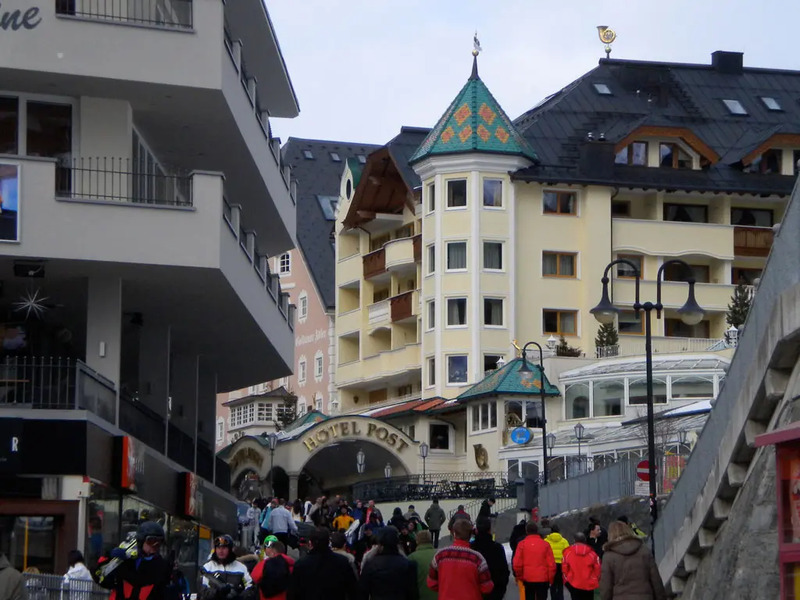 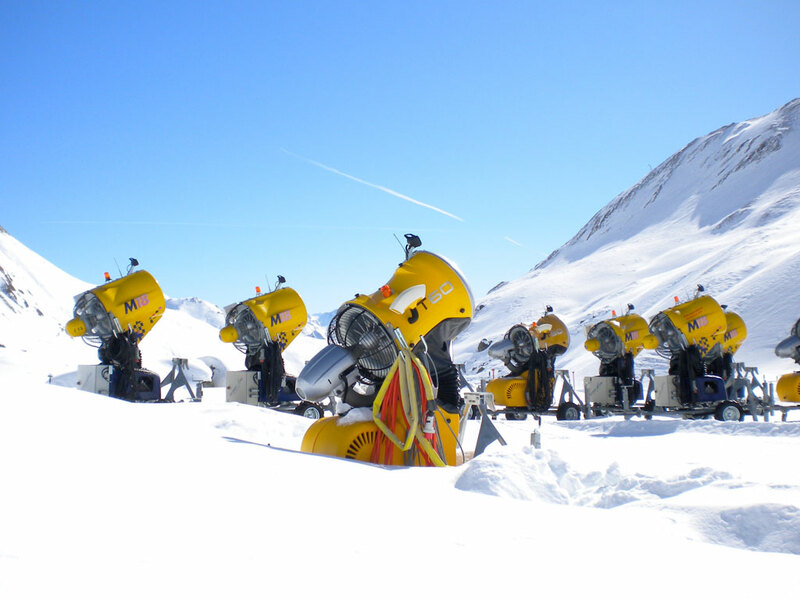 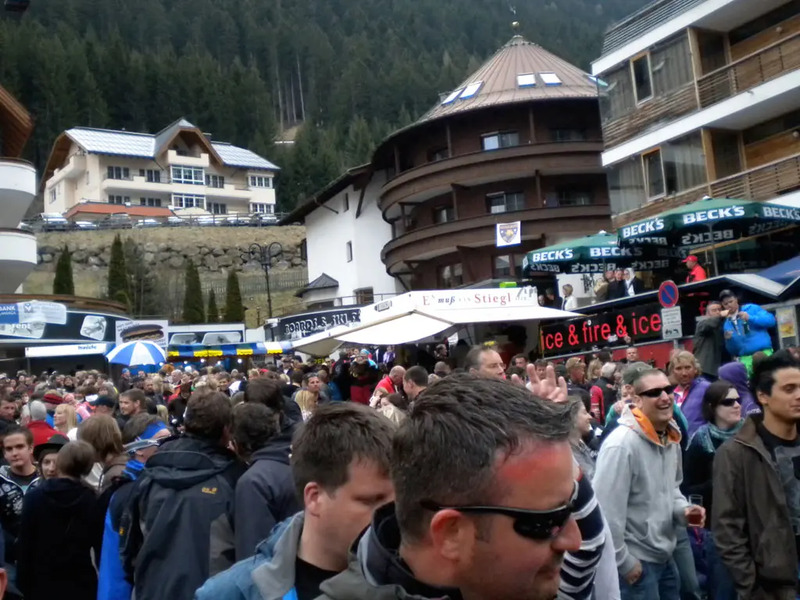 Many international snowboard competitions are held here drawing an interesting and mixed crowd to Ischgl. 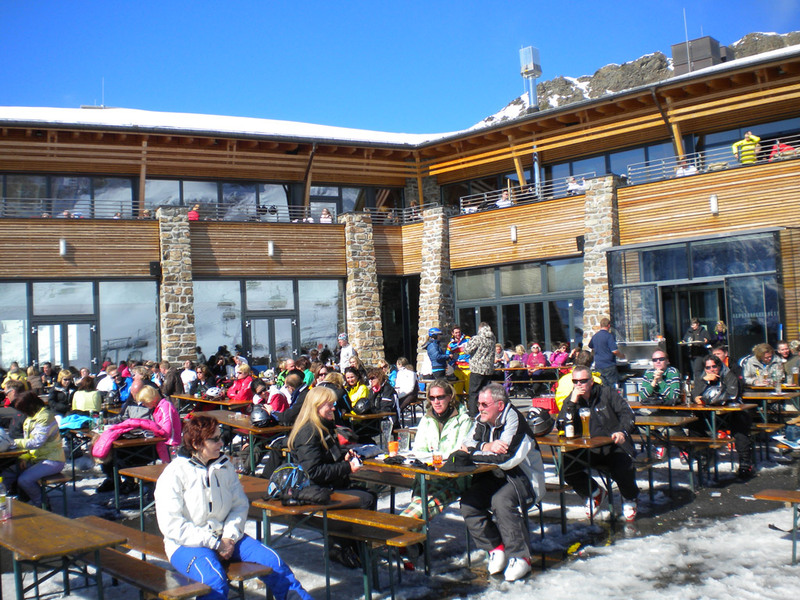 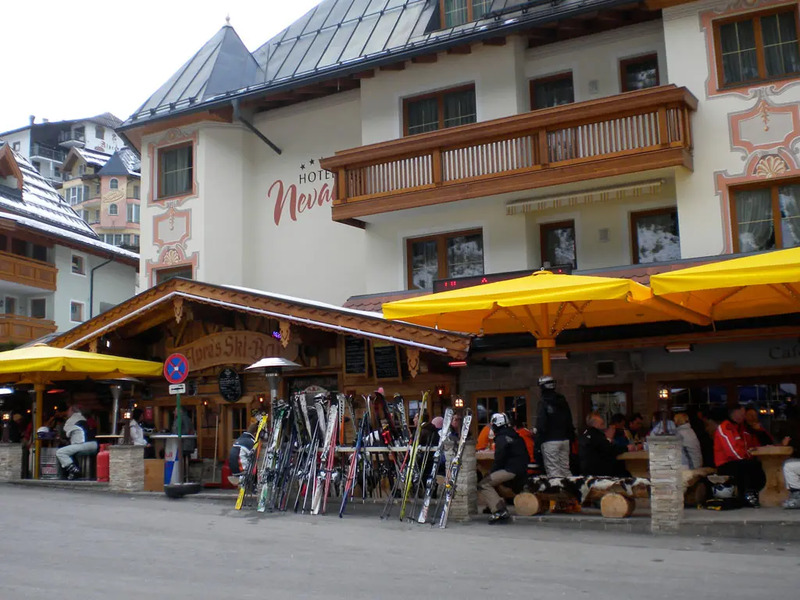 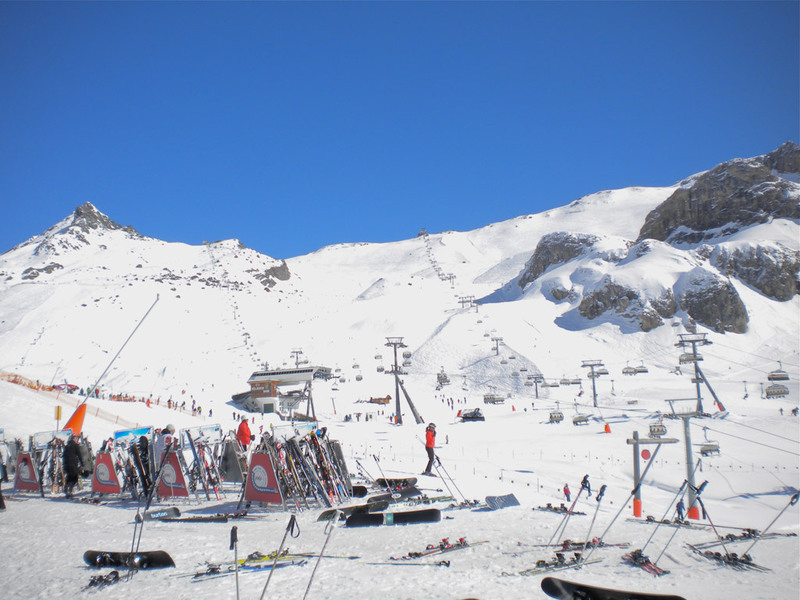 Not forgetting the apres-ski which is really a big deal here. 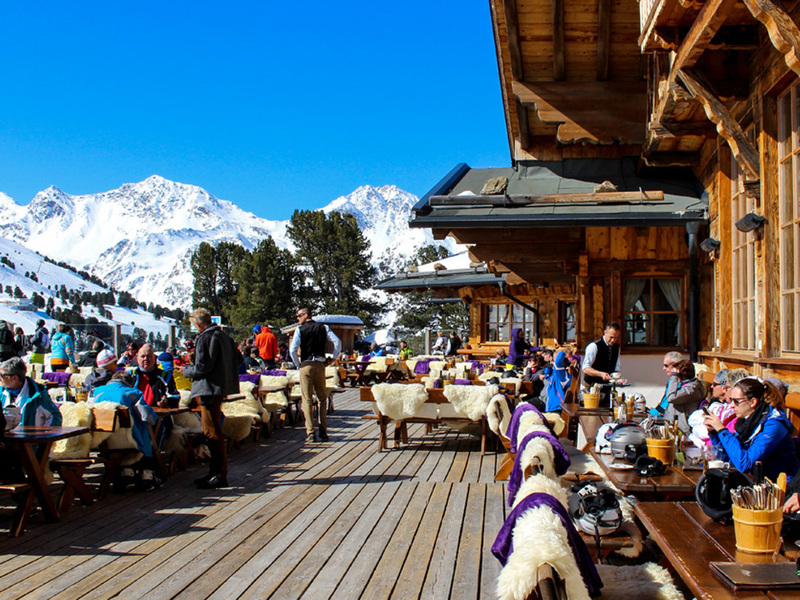 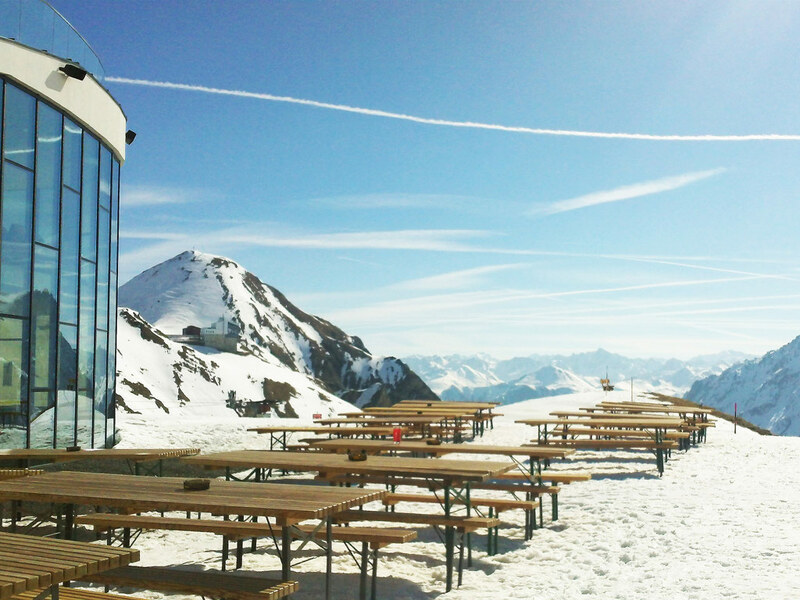 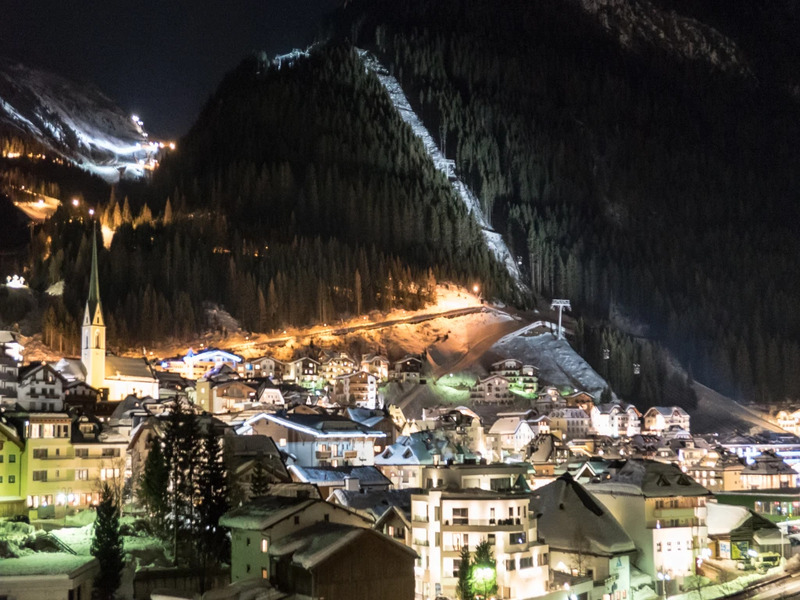 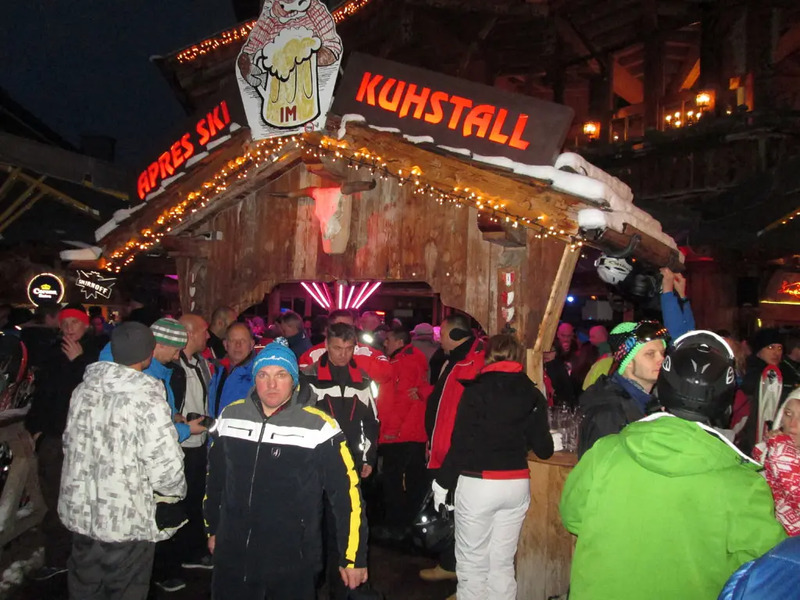 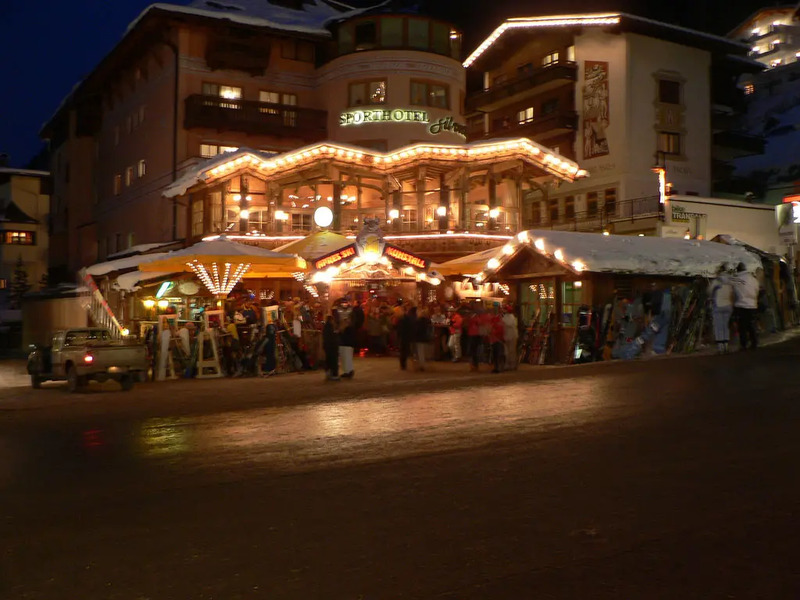 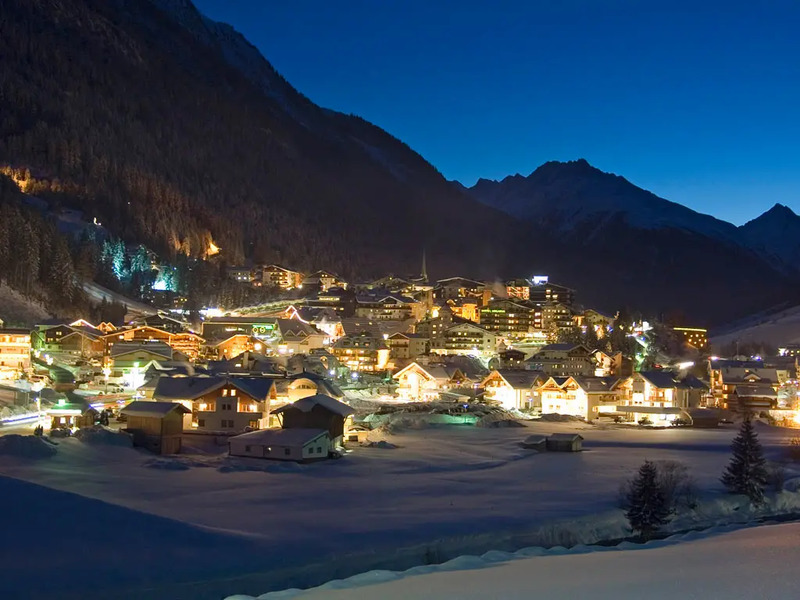 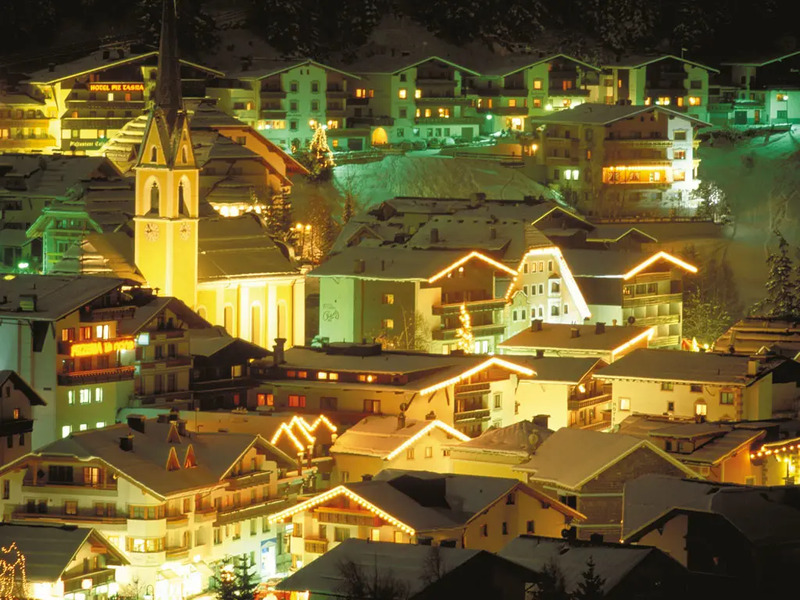 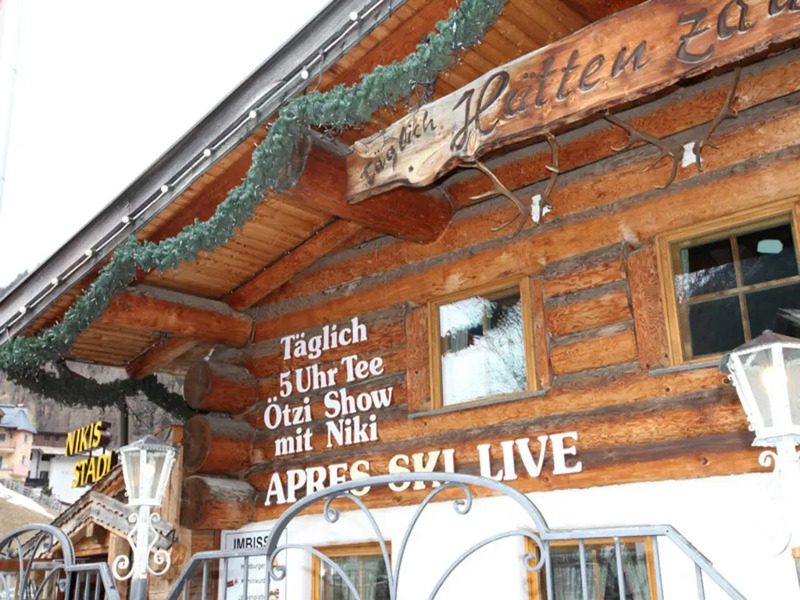 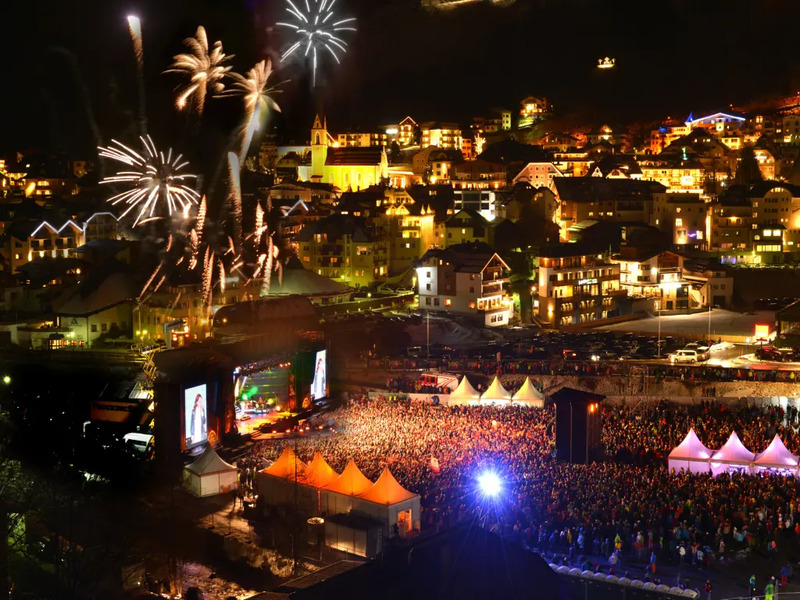 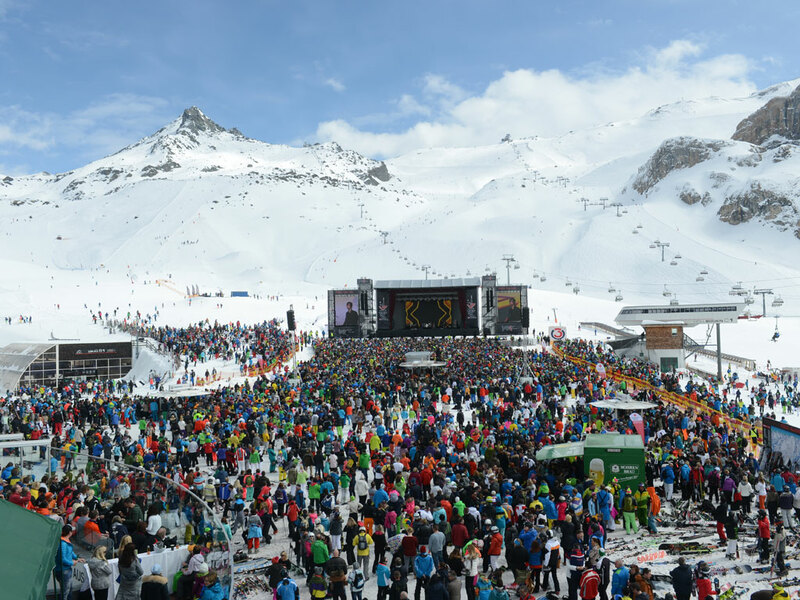 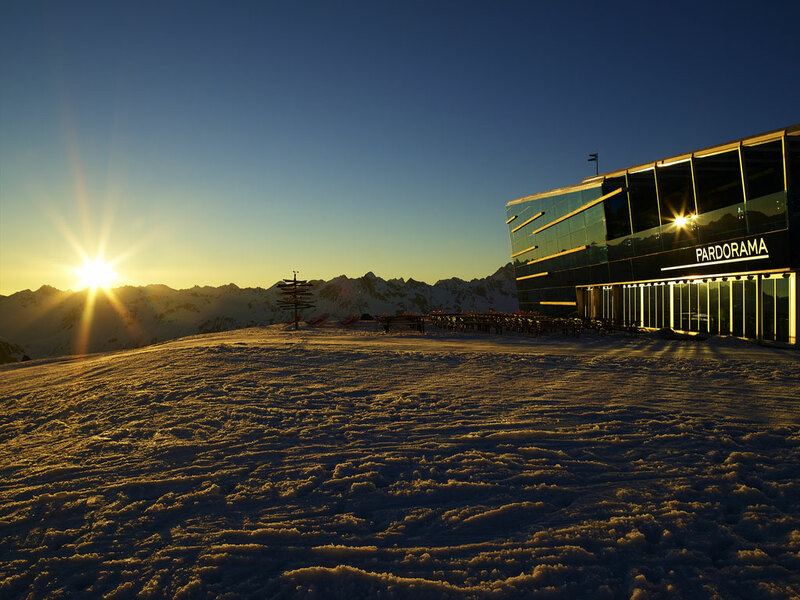 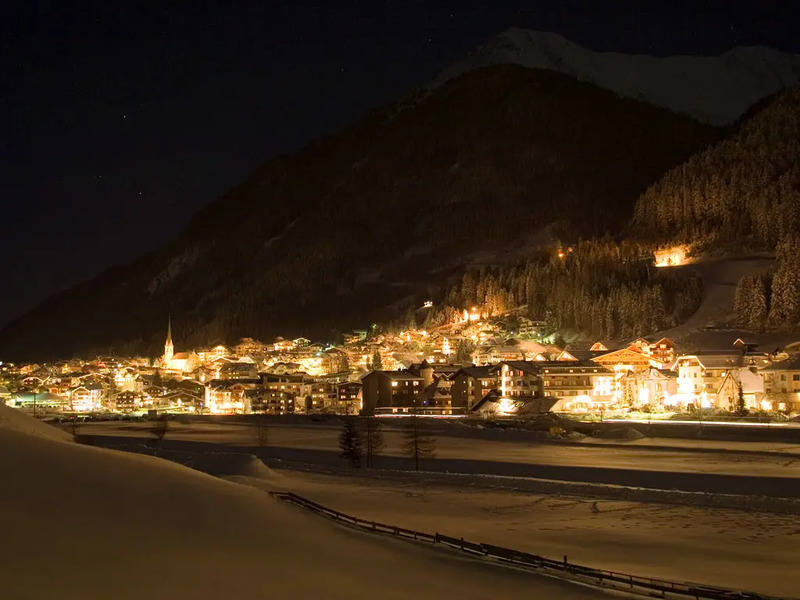 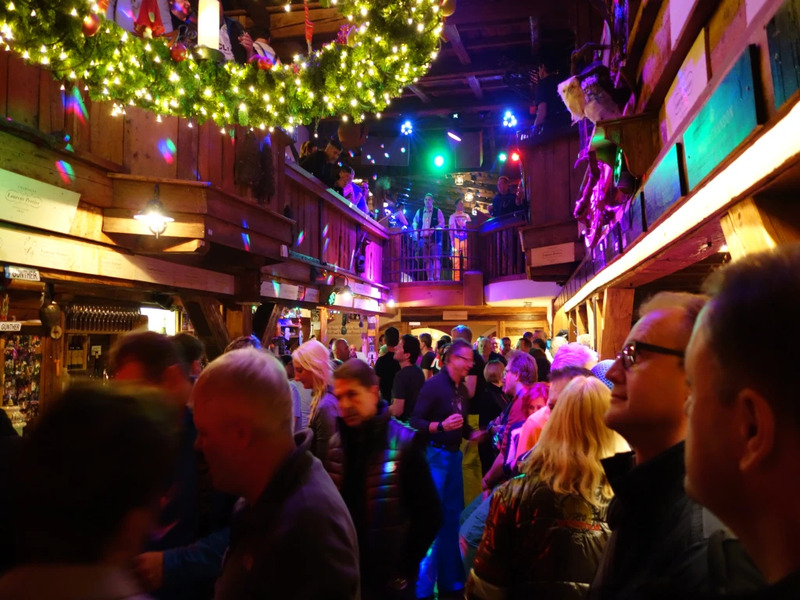 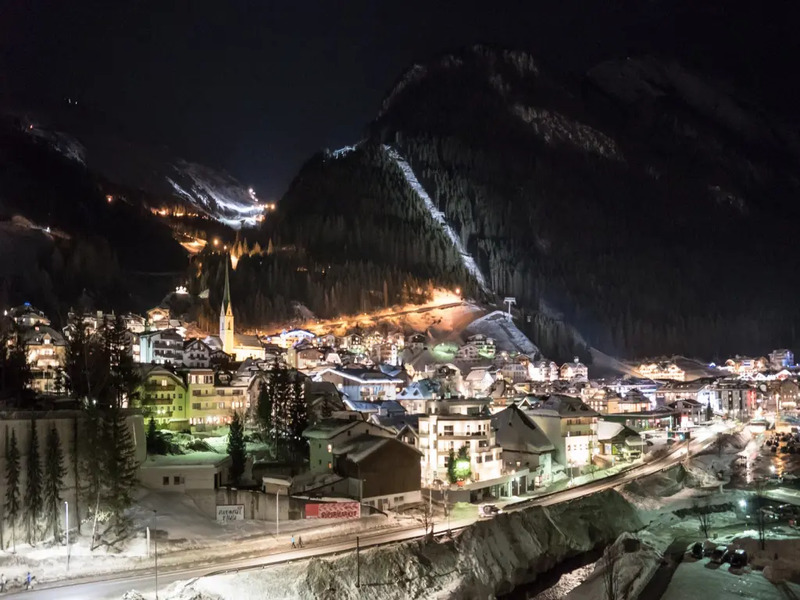 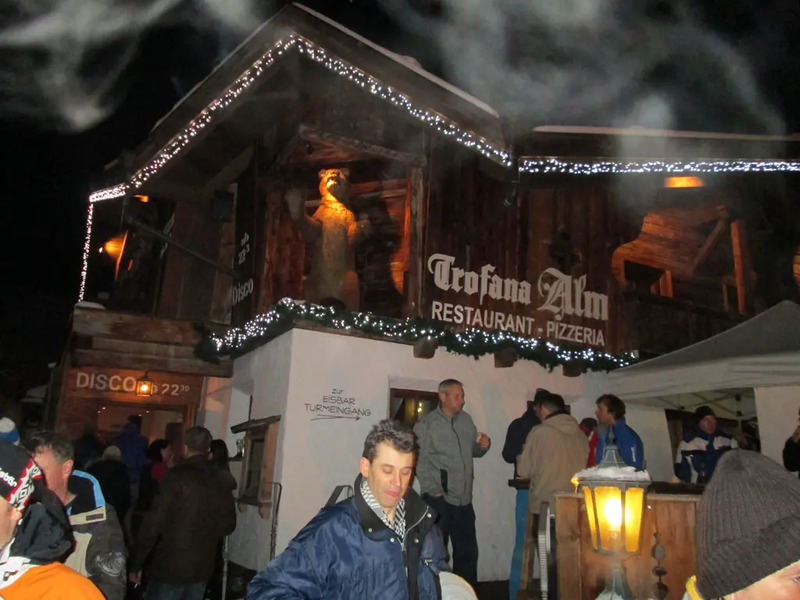 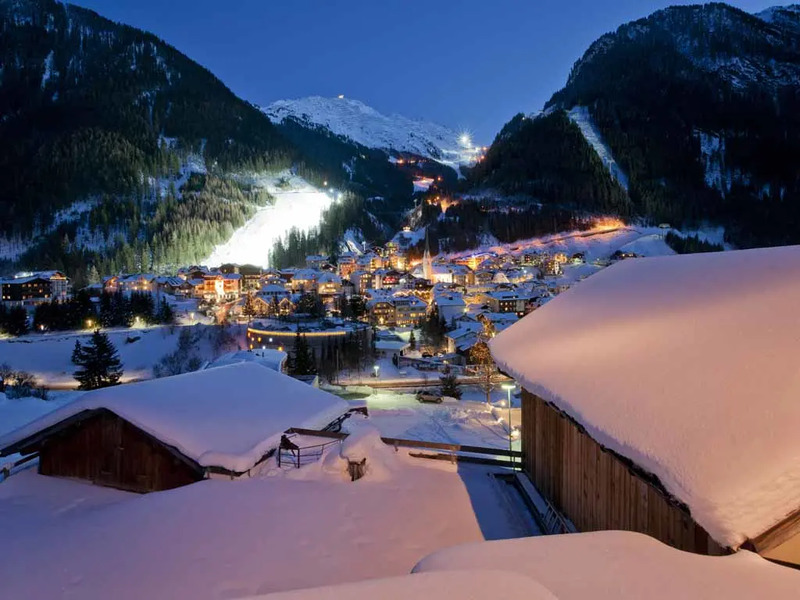 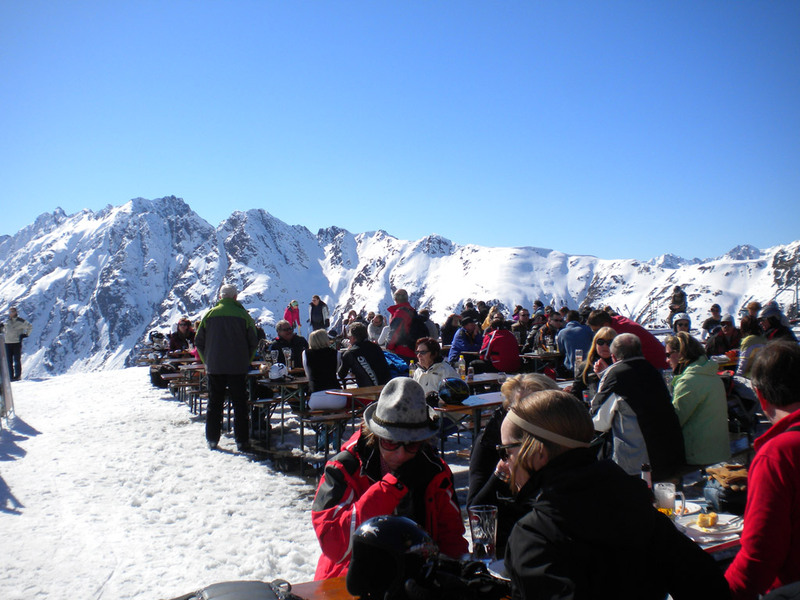 The list of apres-ski bars, restaurants and nightclubs is endless and no-one goes to bed early in Ischgl! 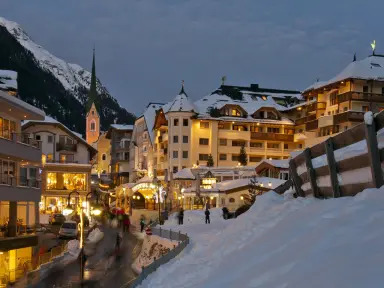 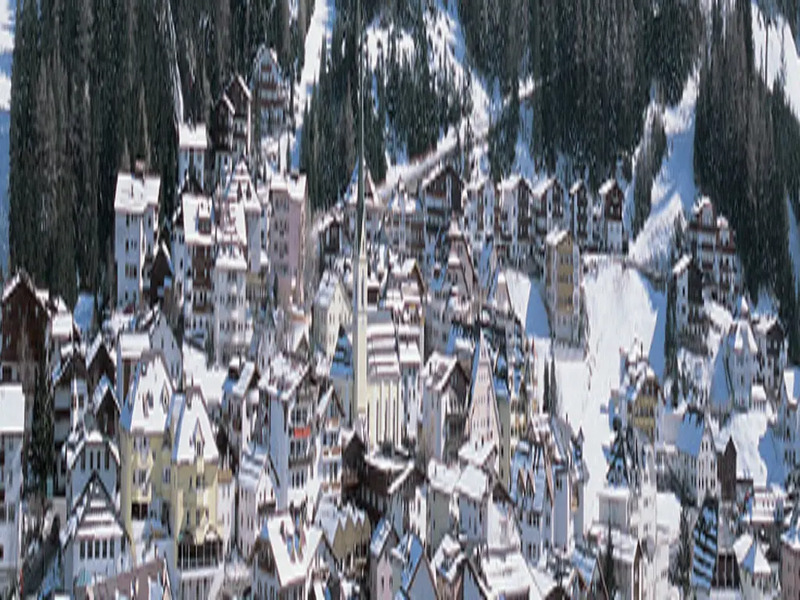 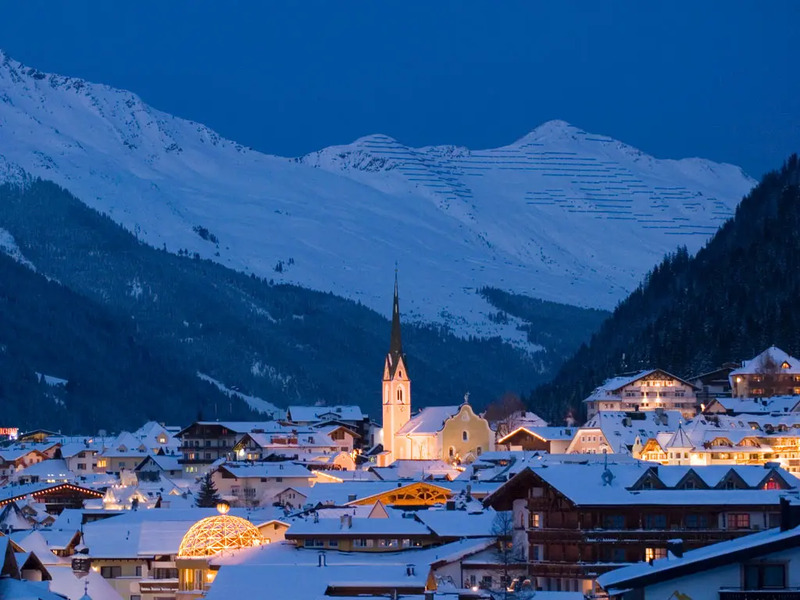 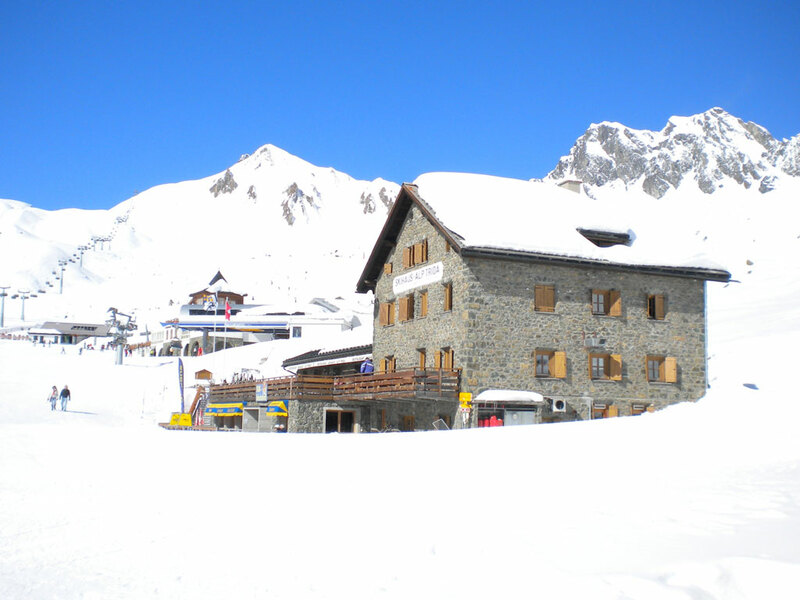 If you're looking for a little peace and quiet, why not stay in Galtür, a pretty, unspoilt little village with its own 40km ski area and a free bus service linking it to Ischgl. 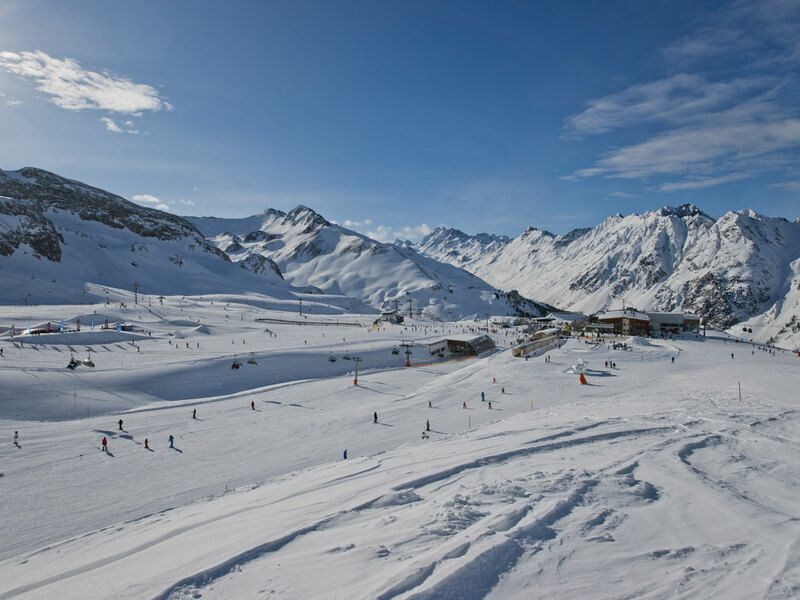 All of this doesn't come cheap, but then again you are guaranteed the crème de la crème of skiing in Ischgl!